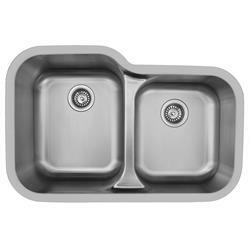 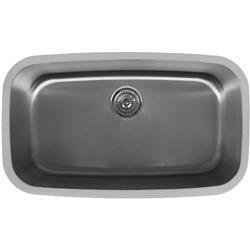 Stainless Steel Sinks - Kitchen & Bathroom | Holdahl Company, Inc.
Karran Edge Series sinks are finished with a European soft satin brushed finish and are crafted from 18 gauge, Type 304 stainless steel. 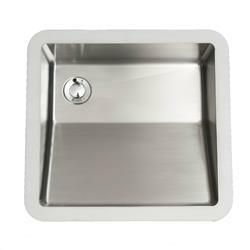 This elegant finish presents a luxurious look, yet provides the enhanced durability of a brushed finish. 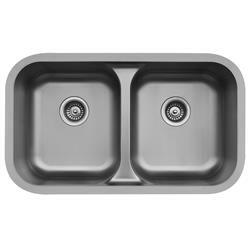 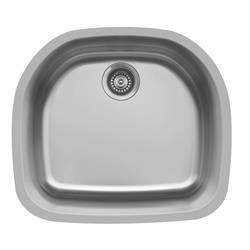 All double bowl Edge sinks feature a practical lowered bowl divider. 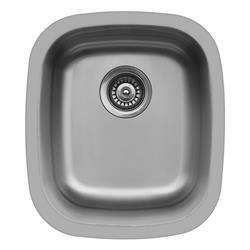 For that traditional style of sink, choose one of our 300 Series models. 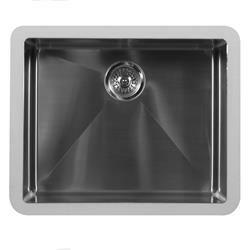 For that more contemporary, commercial styling, a 400 Series or 500 Series model will be the right choice for you. 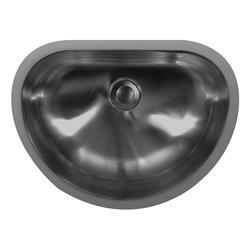 As the pioneers of the seamless acrylic solid surface sink for laminate countertops, it was inevitable that we would create a whole new type of stainless steel sink for seamless integration. 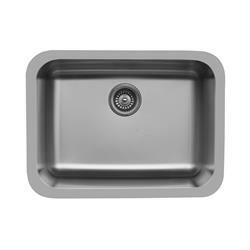 We bring you Edge sinks. 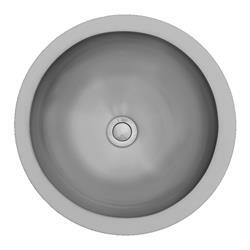 Gone is the traditional steel rim found on all other sinks. 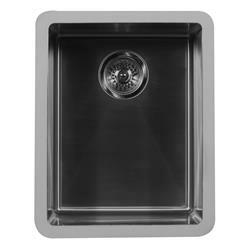 In its place is a revolutionary resin matrix rim specifically designed for seamless integration in laminate, solid surface and stone countertops. 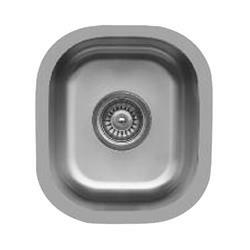 Machined flat on the upper rim surface, Edge sinks can be seamlessly undermounted using adhesives directly to all laminate, solid surface, or stone countertops.